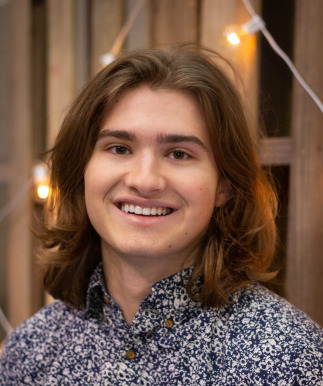 Parker joined our intern staff in August 2018 through our partnership with Hancock County High School, earning school credit while serving and learning wih us. He brings skills in a variety of instruments, songwriting, and Bible teaching while learning topics like theology of worship, Christian manhood, and how worship teams play together. Also a gifted pitcher, Parker is signed to play baseball for Olney Central College in the Fall of 2019.